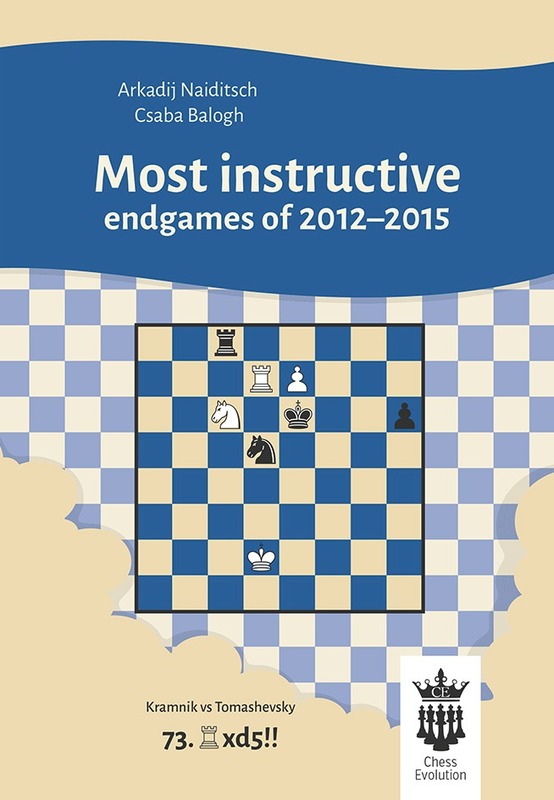 Arkadij Naiditsch and Csaba Balogh analysis the 80 most instructive endgames from the years of 2012-2015. The readers will see many complex endgames with dozens of useful and beautiful ideas, which could be used in our own practical games. The authors aim to explain the endgames mainly by words to make it understandable for the players on any level.